There’s something extra relaxed and dreamy about a lazy Sunday wedding surrounded by family and friends. *Valid for new bookings only. Not valid on Sundays that fall before a public holiday Monday. Not valid in conjunction with any other offer. 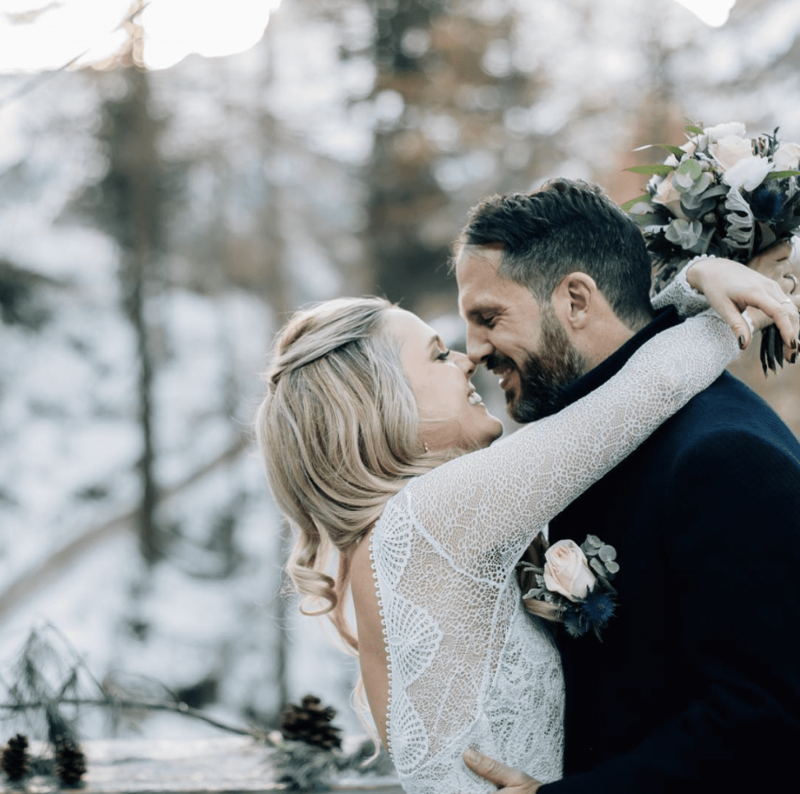 Although summer is usually the go-to season for weddings, don’t underestimate the intimacy and romance of a beautiful winter wedding. Our event space is large, indoors and warm in a central location so you can use public transport and taxis without spending too much time in the cold. More dates are available during winter and taking advantage of our specials will make it even more affordable. Because you have opted to be married outside of the summer season, more vendors are available and event staff will be fresh and ready to offer incredible customer service. San Remo Ballroom is the leading wedding venue in Melbourne for stunning celebrations of all sizes. Get in touch with us for more information on planning your social event or wedding. Call (03) 9347 4000 or contact us online. San Remo Ballroom has been Melbourne’s favourite function venue since 1963, providing a uniquely elegant setting for a host of corporate and social functions. 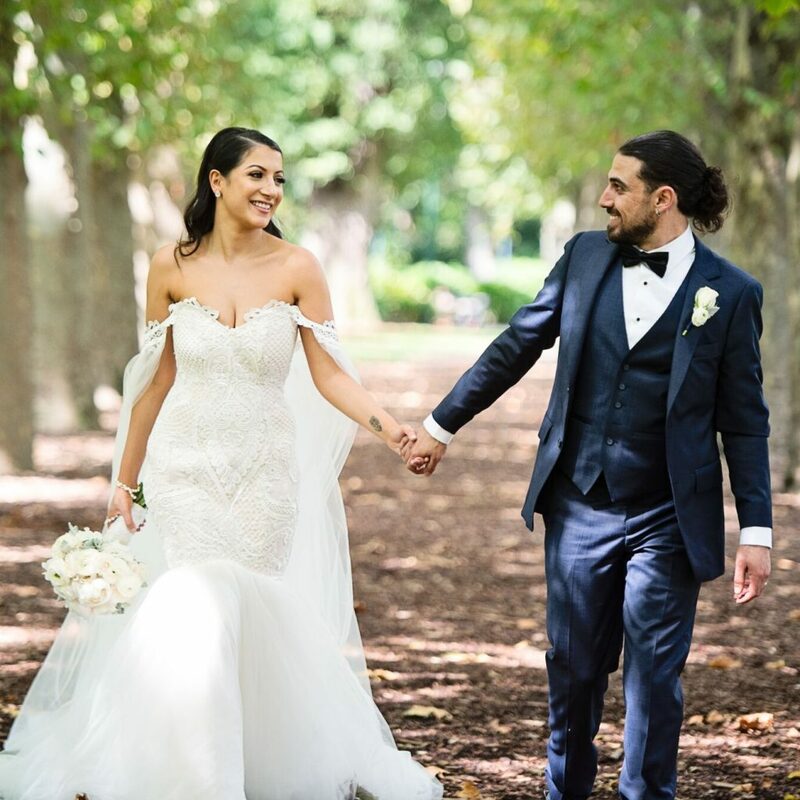 Save on Summer 2019 Weddings!